Obrábění kovů, CNC obrábění, kovovýroba - Kovoskřivan s.r.o. We are a small family company established in 1998. In 2012 we changed the status and the name of our company into KOVOSKŘIVAN s.r.o. 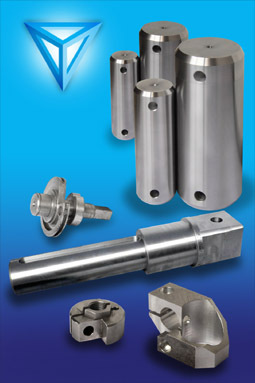 We make the unit and serial production according to the customers´orders. 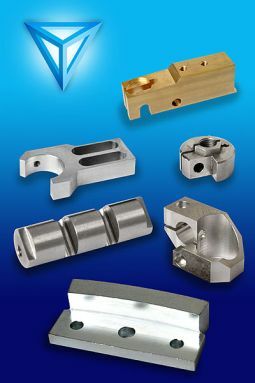 We are focused on the machining of all types of steels, aluminium alloys, brass, copper, plastic materials and different castings. 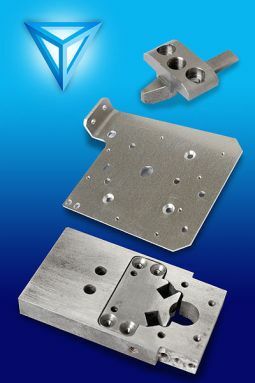 Besides machining we produce and sharp small moulded and sheared tools. We provide the complete production from purchase of material, cutting, production, finishing (aluminium coating, blackening, elox coating) and heat treatment . We offer assembling and welding as well. We pride on the individual approach to the needs of our customers. Our advantages are high flexibility, short delivery dates, working on time, good quality and that all for good price.